HomeHOW MANY U-2s ARE STILL FLYING? HOW MANY U-2s ARE STILL FLYING? 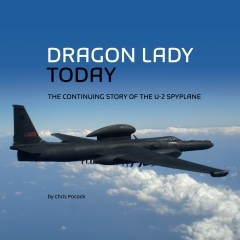 I am often asked that question, usually by someone to whom I have just explained that the Dragon Lady remains the world’s premier reconnaissance aircraft, and was not retired years ago! The answer is currently 31, comprising 25 single-seat U-2S models that can fly operational missions; four dual-cockpit TU-2S trainers; and two ER-2 versions that fly science missions for NASA. The total will change to 32 because the Air Force has decided to rebuild 80-1099, the single-seat model that was damaged in a ground accident at Al Dhafra airbase, UAE, in August 2008. While the jet was undergoing phase maintenance, with the engine removed, the Emergency Start System (ESS) was mistakenly activated. The ESS is essentially a tank of hydrazine that can spool up the U-2’s F118 powerplant inflight, sufficiently to relight it at high altitude. The tank is situated in the right fuselage. When the unstable liquid fired, some of 1099’s mainframes were burnt. Fortunately, flames did not spread to the fuel lines or sump tank. But the jet had to be airlifted back to the US. Earlier attempts by the Air Force to repair it were unsuccessful, but now Lockheed Martin will do the work at the Palmdale depot. Unfortunately, I hear that another U-2S that was also damaged in a ground accident at Al Dhafra, is a write-off. This is 80-1089, which was being towed at night in late 2016 when it was hit by a speeding ground vehicle driven by a local worker. He evidently did not see the U-2, and impacted the trailing edge of the right wing with such force that he was killed, and the wing was pushed forward into the fuselage. Some parts from 1089 will be used to restore 1099. 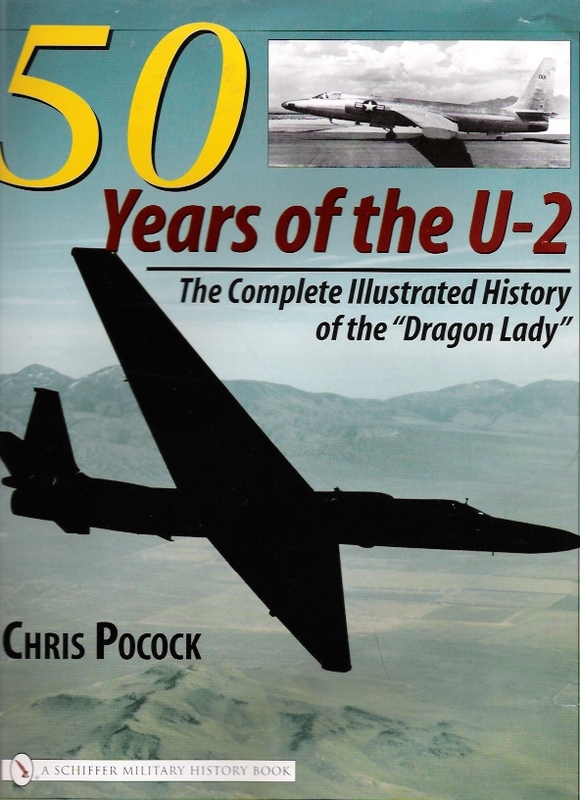 Incidentally, on page 97 of DRAGON LADY TODAY, I mistakenly listed U-2S 80-1082 as still operational. In fact, this was the aircraft that crashed on 22 June 2005 when returning to Al Dhafra after an operational mission. The power takeoff shaft from the engine failed, disabling the hydraulics and the electrics. Duane Dively, a very experienced pilot, was tragically killed when he flew into the ground while trying to troubleshoot the problem in a dark cockpit on a dark night. The only other U-2 to have crashed since then was two-seat trainer 80-1068 on 20 September 2016. You can read about that accident by paging down this Forum section until you reach the post: “U-2 Trainer Crash Report”. Steve Wellon Worcester UK . Hi Chris, and thanks for this information. One thing I did not like was your description of the Hydrazine starter system. It is inaccurate at best. Hydrazine is unstable in pure concentrate, as a monopropellant fuel diluted with water it is stable. Also firing it, the flame is not desired, it is decomposition of the monopropellant that create steam and releasing energy to typically drive a turbine. At best the accident during maintenance should be filed under fuckups!